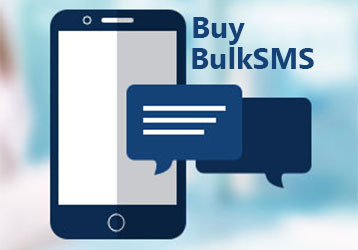 Nigeria's topmost enterprise solution to your telecom needs. 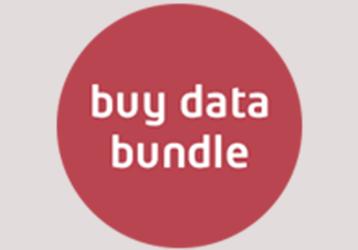 Start enjoying this very low rates for your internet browsing databundle. 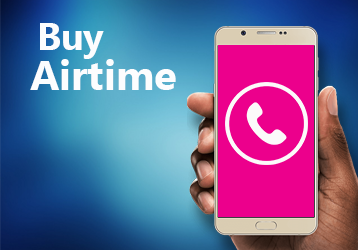 Get up to 6% discount instantly when you purchase airtime. 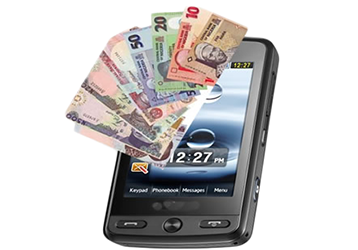 Transfer money from your wallet to any bank in Nigeria instantly. Our mission is to deliver best service in the quickest amount of time. We offer instant recharge of Airtime, Databundle, BulkSMS, CableTV (DStv, GOtv & Startimes), Electricity Bill Payemnt and so much more.